Here at Care Supply Store we understand that the vast amount of restaurant crockery we stock can cause some confusion when it comes to plate & cutlery shapes & sizes. 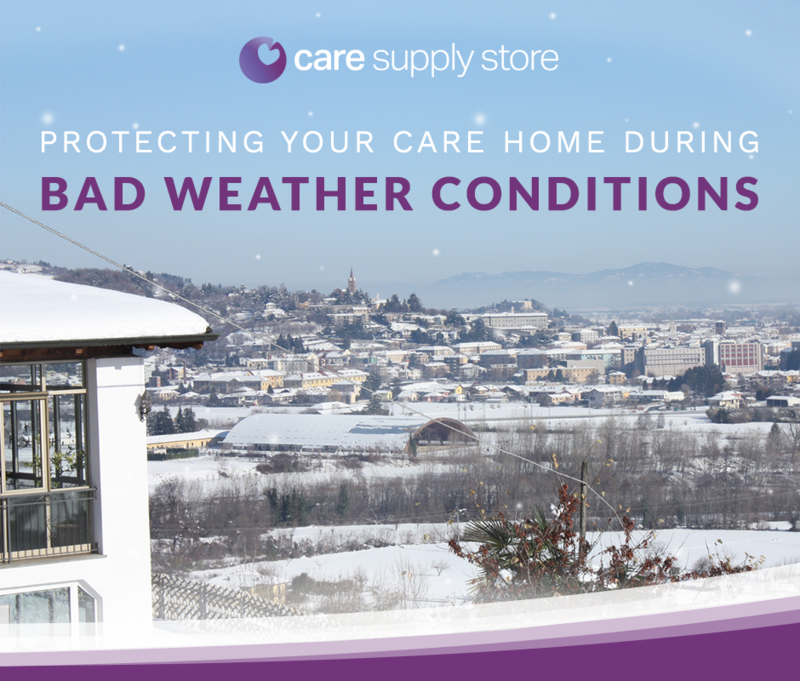 No matter what organisation you work in, if it's in the care sector, you're likely to encounter some problems during the colder months. 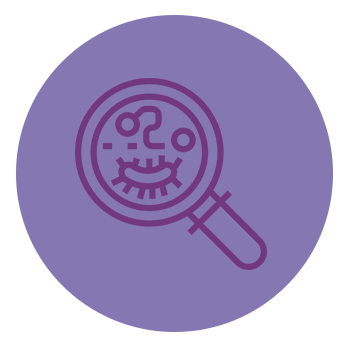 Preparation is key in preventing outbreaks in care homes and it's essential that you have a plan in place to ensure every possible measure is taken to prevent potentially fatal outbreaks. 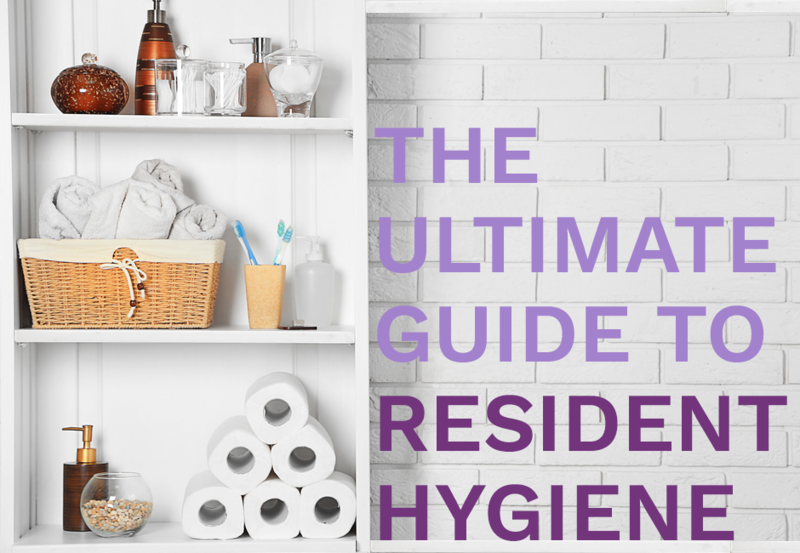 Hygiene is undoubtedly one of the most important aspects of any care home's care package, especially when it comes to soft furnishings. 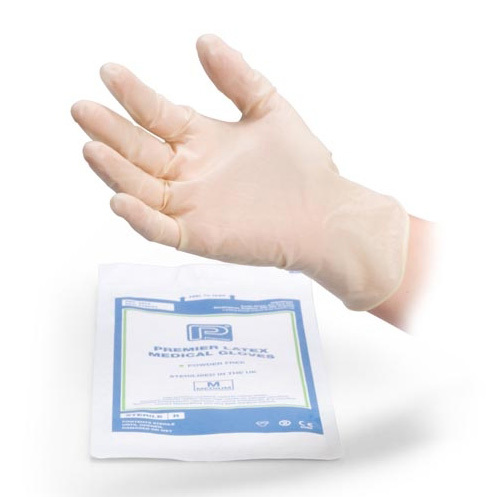 Every care facility will have it's own set of hygiene criteria in terms of. 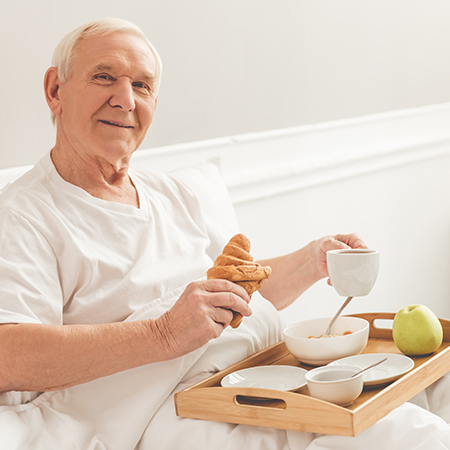 Here at Care Supply Store, we provide a variety of care home toiletries to ensure your residents receive only the best care during their stay. We've won the Thurrock Business Award for Excellence In Marketing! The Beach House Agency, care supplies specialists and the operators of Care Supply Store, have scooped an award for their achievements in marketing. 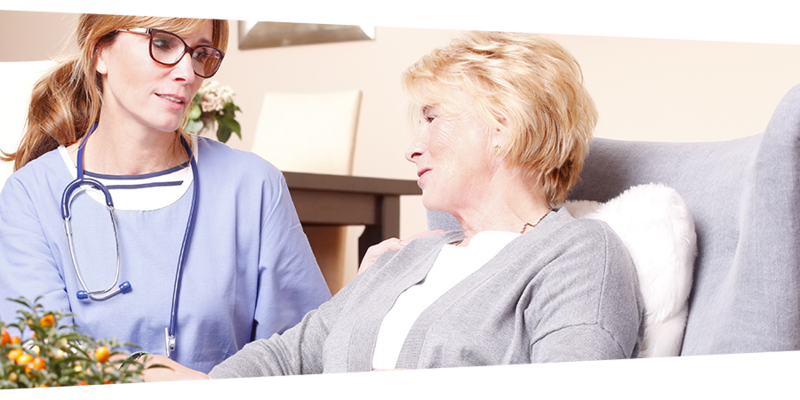 There's no doubt about it, cleanliness is crucial in care homes and when vulnerable people are exposed to harsh germs and the spread of infection, the outcome can be devastating.